Ships within 48 hours from Vancouver, BC. The 1/4 Genial 1 Beginning Student Violins are a perfect choice for beginning violin students from 4 to 7 years old. 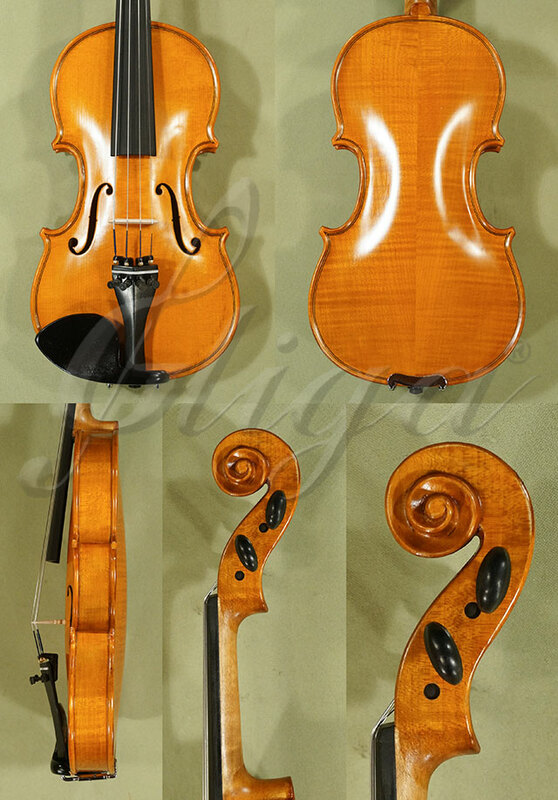 The violin will be shipped from our store in Vancouver, BC. All our instruments come with a 7-day trial period. The trial period begins on the day of delivery. You may return all items you purchased within 7 days of delivery. A refund will be processed promptly, as soon as the items reach our office in Vancouver. The items must be in the same condition in which they were when received. The return destination is our office in Vancouver, B.C. Click the button below to add the 1/4 Genial 1 Beginning Student Violin - Code C6082V to your wish list.